Today the word pop comes with negative connotations, representing an often generic and banal style of mainstream music. 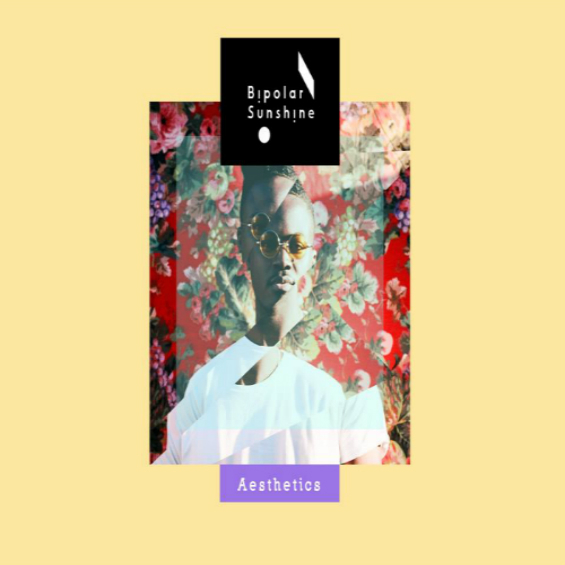 Manchester artist Bipolar Sunshine changes this with his debut single, “Rivers”. “Rivers” is a pop tune through and through but it sounds fresh and vibrant. There’s some soul, some rock and some urban influences all melded together to create a brilliant little tune. This first single has “hit” written all over it but not in the formulaic and predictable way we so often see in the charts. With his debut 3-song EP ‘Aesthetics’ due 17 June, you can expect to hear a lot more from this exciting new artist. Turn it up and hit repeat.